Quantity or quality of ideas? Where are the brilliant ideas hidden? 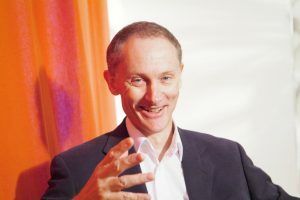 Creativity speaker and trainer Nigel Temple delivers engaging, interesting and fun creativity talks and workshops for audiences of all sizes, anywhere in the world. Nigel has taught creative thinking for 20 years. His average delegate satisfaction rating is 93%. He delivers inspirational, engaging, entertaining and informative presentations. The audience enjoys the experience and participants learn new approaches to creative thinking. Discover how to make new ideas flow. Find practical solutions to problems. Increase confidence and have some fun along the way. In a fast changing world, creative thinking skills can make the difference between success and failure. Being able to produce new viewpoints and ideas is a key skill in all walks of life including business, the professions, government and education. Discover where ideas come from and how you can generate new ideas on demand. Increase your confidence and ability in this important professional development area. 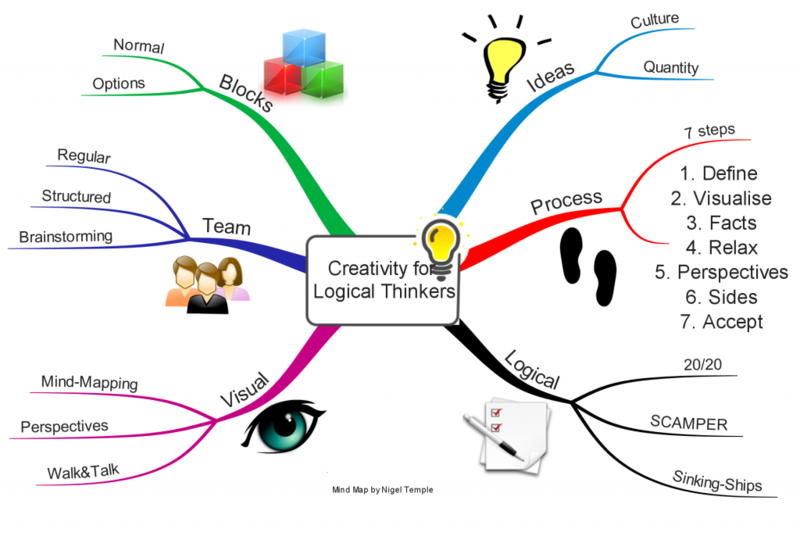 Creative thinking can help you to cut costs, create new products and services and improve productivity and profitability. Creative thinking talks and training can also boost morale and create a buzz within your organisation. Each event is tailored to the audience and your requirements. Whether it is a workshop for a senior management team or an event with hundreds of delegates, Nigel will work with you to make it enjoyable, memorable, productive and fun. Choose from a 20 minute to two hour talk to groups of any size, or a creative thinking workshop which can be half a day to three days in length – anywhere in the world. For more information or to request a quotation, either email Joanna or call +44 (0)1628 773128. The creativity keynote, presentation or talk can be delivered in Andorra, Austria, Belgium, Czech Republic, Croatia, Denmark, Eire, Finland, France, Germany, Gibralter, Great Britain, Greece, Guernsey, Hungary, Iceland, Italy, Ireland, Isle of Man, Jersey, Liechtenstein, Luxembourg, Malta, Monaco, The Netherlands, Norway, Poland, Portugal, San Marino, Scotland, Spain, Sweden, Switzerland, UK, Wales or anywhere else in Europe or internationally. © 2019 Creativity talks & training.